Mrs. Chandler and Mrs North. In Monkey Class, the teachers are Miss. Morinan and Mrs. Tingey, who are supported by Mrs. Jenner. Welcome to Term 5 where we are looking forward to many learning opportunities. 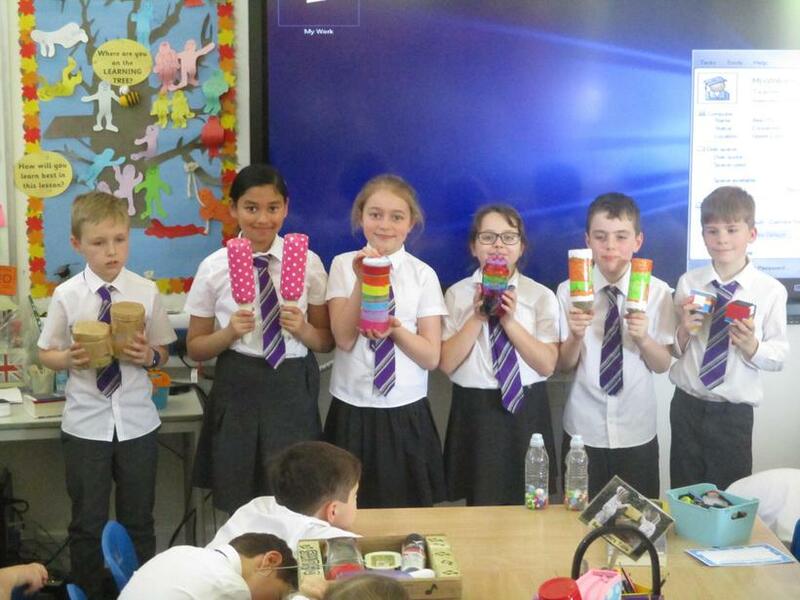 Home learning - Design and make a maths game. 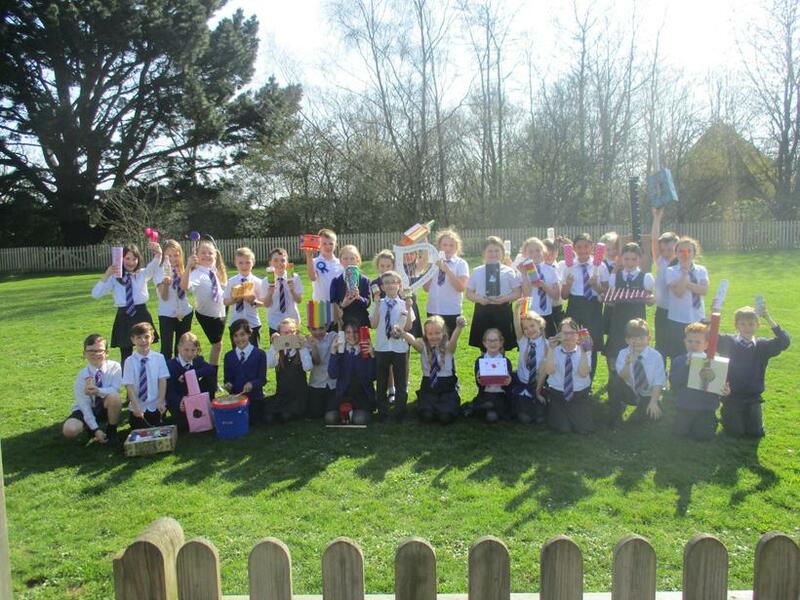 Year 4 made some amazing instruments for their Spring home learning project - well done to everyone who made one! 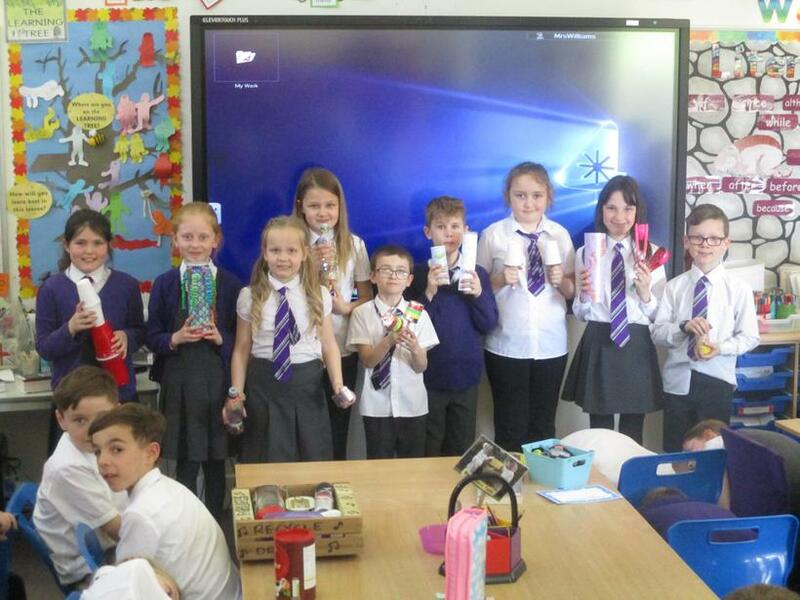 We have just had a fantastic book week and loved dressing up on the day. 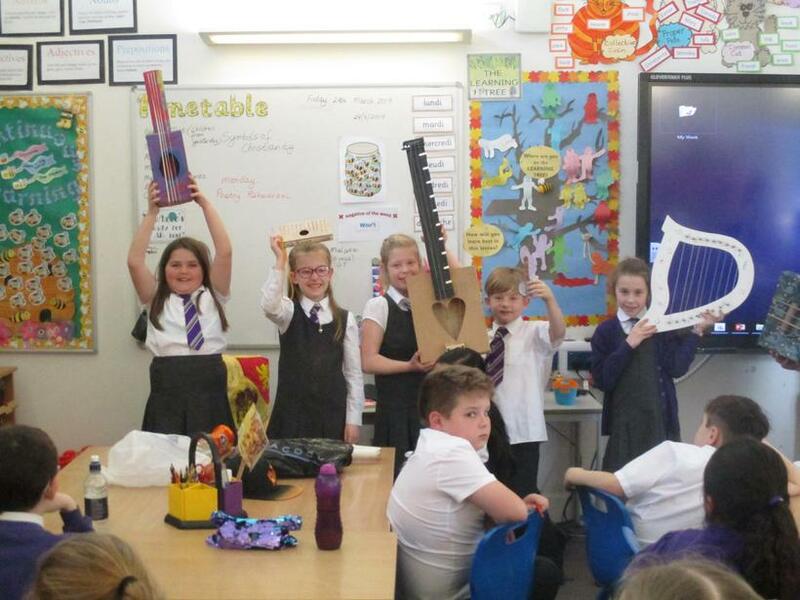 To end Year 4's science topic on sound, the Monkeys and Bees made instruments to explore pitch! 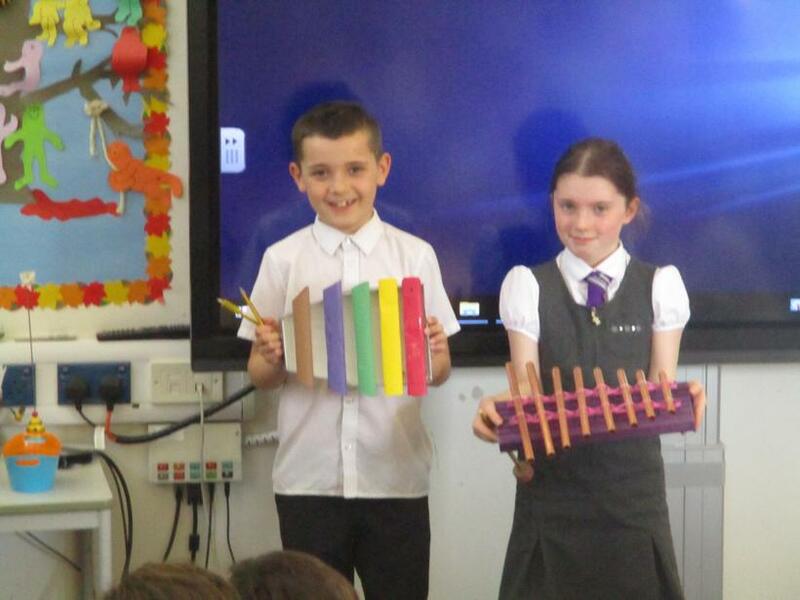 They then joined together for a jamming session of musical bliss (a generous comment we'll admit)! 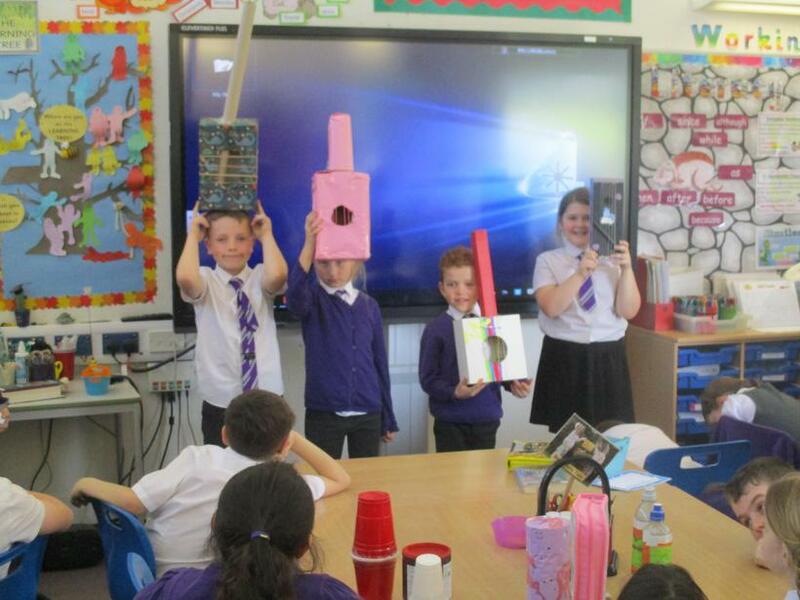 Year 4's Home Learning Task! Year 4 have made wreaths to commemorate the 100th anniversary of the end of the First World War. 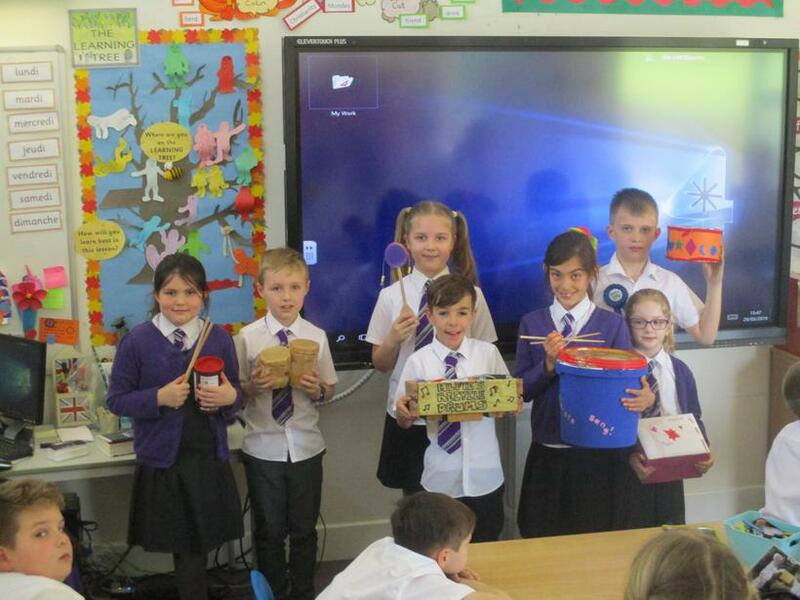 Click on the pictures below to discover more about each Year 4 class. 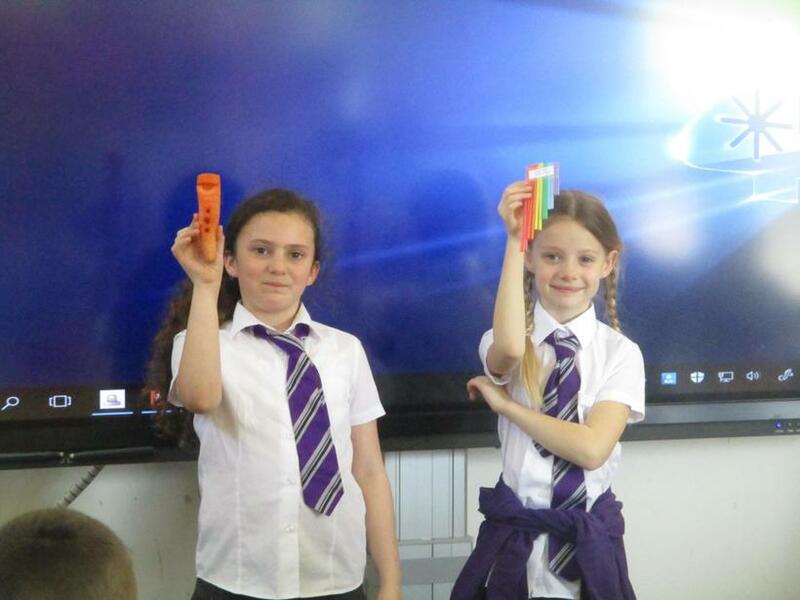 Times Tables Rockstars Keep practising those times tables!